YOTA December month is about to start. 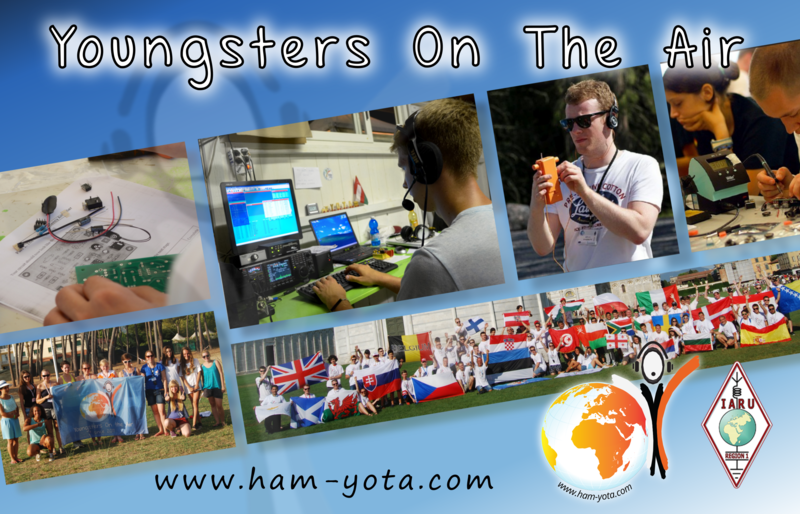 38 YOTA callsigns in total will be active from schools, scoutings or just used by young radio amateurs under the age of 26 years. Try to make a QSO with the youngsters, be aware that some of them are new to the radio hobby, while others are more experienced. Goal is to show this amazing radio amateur hobby to youth and to have more “youngsters on the air”. The YOTA stations will be active throughout the entire month of December. All info about the stations is available on this page. There is a special award available for working YOTA stations. Awards can be requested through this link. This sounds like a lot of fun. Our kids are looking for YOTA stations on the air and they hope to work all of them. We posted a link to this page on our website, http:www.HamRadio.World. © 2019 Youngsters On The Air. Website by ON3YH & ONL11943.